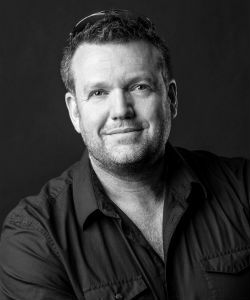 MINNEAPOLIS (June 6, 2016) – Heath Rudduck, Padilla chief creative officer, received a wake-up call from his daughter, which challenged him to make real connections, both personally and professionally, in our tech-obsessed world. You can read the Padilla-sponsored article, ‘Daddy, you love your phone more than me,’ on PRWeek.com. As Chief Creative Officer for Padilla, Heath possesses a boundless passion for ideas fueled by the power of insights and woven into the fabric of consumers’ lives. From branded-content experiences, to user-generated social campaigns or focused B2B campaigns, Heath believes in creating immersive, engaging experiences that deliver results.